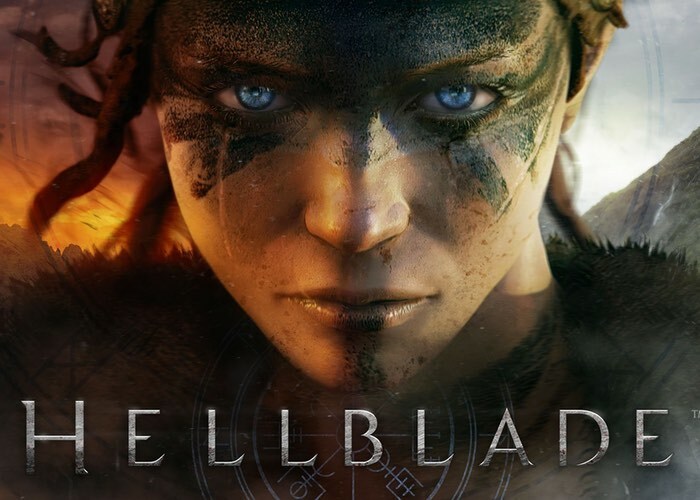 Dominic Matthews Product Development Ninja at Ninja Theory has taken to the official PlayStation blog this week to reveal more details about the upcoming PlayStation 4 and PC title Hellblade Senua’s Sacrifice and its combat mechanics. In the latest Hellblade development diary video the development team provides an update on the development and construction of Hellblade’s combat system and show new footage of the gameplay in action, check it out in the seven minute video below. Matthews explains more about what you can expect from the Hellblade Senua’s Sacrifice game that will be launching sometime later this year and will be available to play on the PlayStation 4 and PC systems. Over the past six weeks or so our small team of 16 people has been focused on taking some big strides forward with the look, feel and sound of Hellblade’s combat gameplay. This has included painstaking work from our combat designer to iterate over and over on the feel of Senua’s moves in battle, the blending of motion-captured stunts with hand-animation to bring through both character and realism in Senua’s movement, and the building of an environment in which to demo Senua’s new skills. And that’s not to mention the character art, FX, audio, cinematics and programming time that has gone into moving our game’s combat further along the road to completion. We still have a long way to go, but we’re happy with the progress that we’re making. Hellblade development continues at full speed here at Ninja Theory. As our combat group continues to develop Senua’s combat, the rest of the team are turning their attention to different areas of the game. As soon as an official release date is announced for both the PS4 and PC game we will keep you up-to-date as always. For more information check out the official YouTube channel or jump over to the official website via the link below.